It’s always a privilege to get into the Chelsea Flower Show at 5:30am before the crowds. 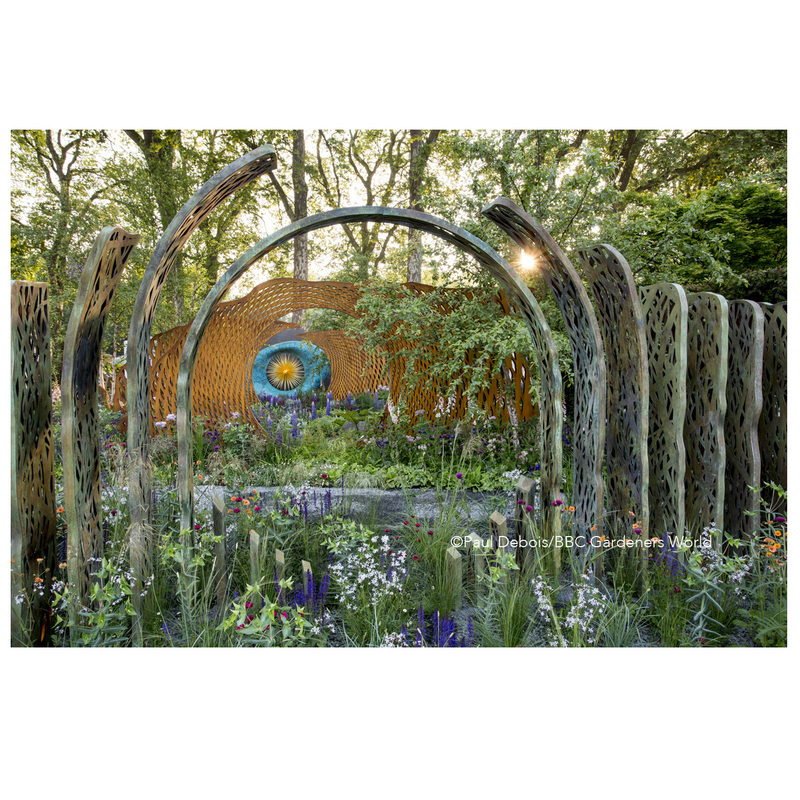 The stunning David Harber and Savills Garden designed by Nic Howard at Chelsea Flower Show today. So lucky with the light this morning! Photos for Gardeners’ World Magazine.